with fast, secure and easy access controls. Turnstiles and security gates for pedestrian individualization are a central element of access control installations. 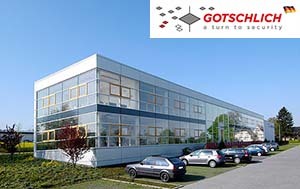 Gotschlich has always been among the market leaders with highest quality standards. 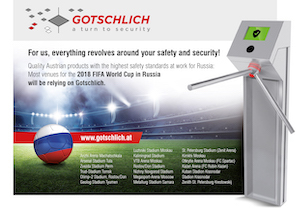 Due to ground-breaking and patented innovations Gotschlich significantly affected and fuelled development of access control installations. Today, the Austrian family-operated business is technology leader in secure access control and pedestrian individualization. 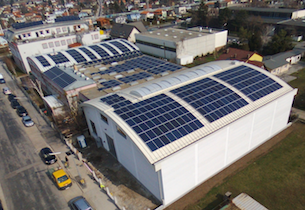 Attractive and long-term secured operating locations are a competitive advantage and the primary goal of Standpunkt Floridsdorf. Gotschlich is considered a prime example. Our new showroom presents itself in full glory.